Flat roof construction that is designed to last. Leaky flat roofs need to be replaced and offer two systems to ensure that your roof remains weatherproof for many year to come. We provide a few variations of flat roof resurfacing. 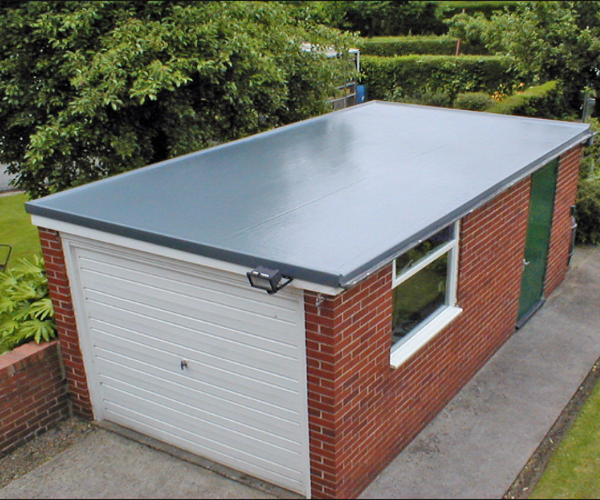 This includes Built up felt, Rubberbond EPDM & Fibreglass. Built up felt is extremely lightweight, durable and resilient against the elements. As the name suggests the roof is built up over various layers to ensure that protection from moisture is assured. 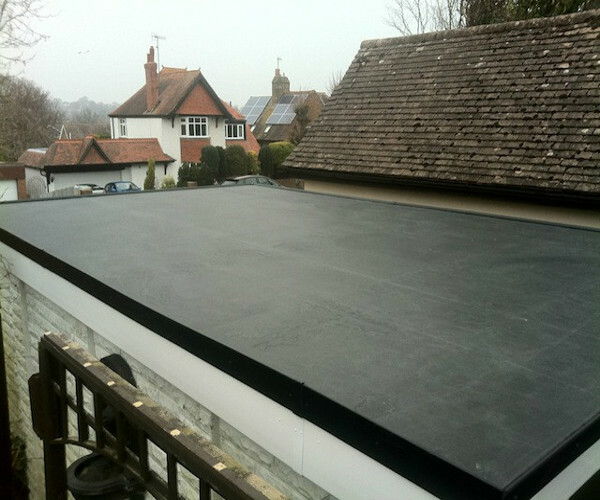 Rubberbond EPDM is designed to repel moisture and is extremely long-lasting, which will help protect your property for many years to come. Extremely strong, resilient and versatile. 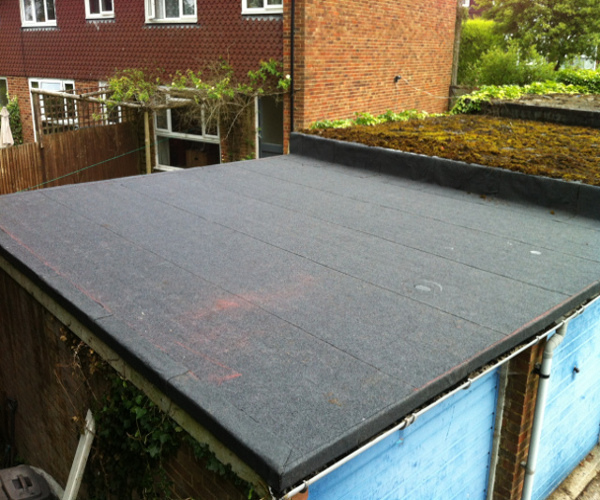 Fibreglass makes the perfect solution for roofing systems. Choosing the right kind of roofing system for your flat roof can be daunting. Therefore, if you have any questions or would like to enquire for a quote, please Contact Us Today!